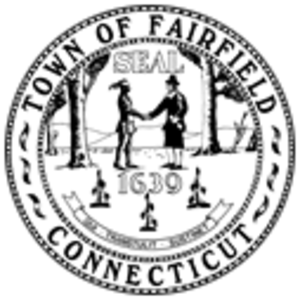 Fairfield, CT - Julie DeMarco, Director of Human and Social Services, announced today that Fairfield Social Services is reaching out to the community to help families in need during the upcoming holiday season. More than 130 Fairfield families were helped during the holidays last year, thanks to the generosity of individuals, businesses, faith-based and community organizations. Fairfield Social Services works together with other local social service organizations to ensure that local families in need are supported during the holidays. "The Social Services Department has an annual tradition of providing gifts for families in need. Last year the Family Holiday Giving Program provided the option to donate gift certificates in lieu of wrapped presents," DeMarco said. "Clients use the gift cards for food, gas, clothing and gifts for the holidays and throughout the year. Any denomination is most welcome." In planning for the holidays, social workers coordinate with donors about any particular ways they would like their donations to be used. For example, some donors prefer to sponsor a family, others want to be sure families can get toys for their loved ones, while others make a monetary donation that can be used for gift cards to fill any gaps. All donations are welcome.